Mireya Mayor’s life has been a wild ride. As a former Miami Dolphins cheerleader, Fulbright scholar, television correspondent—currently star of Nat Geo WILD’s Wild Nights—and field biologist, she energizes audiences everywhere. Join her for an evening of adventure to celebrate her new NG book, Pink Boots and a Machete. Andrew Skurka gave up his promising future in investment banking for the wilderness. He quickly became a legend in the outdoor world for his record-setting, long-distance solo hikes, which earned him recognition as National Geographic Adventure’s 2007 Adventurer of the Year. Hear his report on a 4,700-mile, six-month hike around Alaska and the Yukon. Mission Blue features the work of oceanographer and Nat Geo Explorer-in-Residence Sylvia Earle and is part of a major Society initiative to raise awareness of the need to protect the world’s oceans. The screening will be followed by a discussion between Dr. Earle— first female chief scientist of NOAA, founder of Mission Blue Foundation, and winner of the 2009 TED prize—and award-winning, local environmentalist and filmmaker Robert Nixon. Get your tickets early! One of the true legends of Irish traditional music, De Danann celebrates St. Patrick’s Day by making its first ever National Geographic Live appearance. Featuring founding members Alec Finn and Johnny “Ringo” Mcdonagh, with Eleanor Shanley on vocals, and The Culkin School Irish Dancers, De Danann tours again after an electrifying reunion concert. Voyage of the Plastiki tells the story of a ship constructed entirely from recycled plastic, which crossed the Pacific in March 2010 led by environmentalist and NG Emerging Explorer David de Rothschild. While raising awareness about the threat posed by plastics to the ocean’s health, Plastiki demonstrated the possibilities of recycling. A discussion with director Max Jourdan follows. Nature’s Greatest Defender tells the story of legendary naturalist George Schaller, whose unwavering dedication to wildlife has inspired generations of conservationists. This Nat Geo Explorer film documents Schaller’s return to sites he explored years ago, to see what has happened to these extraordinary habitats and their wildlife. The screening will be followed by a discussion with Dr. Schaller, film director Thomas Veltre, and executive producer Cathe Neukum. Veteran photographer Carsten Peter is also an accomplished climber, diver, and caver who has photographed some of the world’s most extreme environments. For a story in the January 2011 National Geographic magazine, Peter explored a mammoth cave system in Vietnam that may be the world’s largest. See his images of this incredible underground world. Pioneering activist and NG Fellow John “Planetwalker” Francis took a 17-year vow of silence to walk across America, inspiring thousands. His new National Geographic book The Ragged Edge of Silence: Finding Peace in a Noisy World offers lessons on the need for reflection in one’s life. Discover the power of silence in a participatory event with this environmental hero. The Music Maker Blues Revue exemplifies raw and real blues from some of America’s greatest roots musicians. From guitar wizard Cool John Ferguson to deep baritone singer Captain Luke and including a lineup of legendary heroes of southern music, this evening brings you the bluest of the blues! Join author Casson Trenor for a delicious tasting of sustainably caught or farmed sushi accompanied by wine and sake pairings. He’ll sign his book Sustainable Sushi, a guide to enjoying this delicacy while protecting the planet at the same time. Trenor will be introduced by local chef, NG Fellow, and sustainable seafood advocate Barton Seaver. Since when do we divorce the right answer from an honest answer? This documentary for social change portrays a controversial religious studies professor whose unconventional teachings caused his dismissal from McGill University. Director Alanis Obomsawin discusses her film afterwards. This is a DC premiere. In this U.S. premiere, film director Sam Kessie tells the extraordinary story of Azumah Nelson—three time WBC World Champion and first African to be inducted into the World Boxing Hall of Fame —from the slums of Bukom in Ghana to his rise to stardom. Director’s discussion follows screening. 1. Saint Patrick’s Day 2. Trekking the Wild North. Thanks! Voyage of the Plastiki and Summer Pasture. 1. Trekking the Wild North. 2. St. Patrick’s Day Celebration. Hi. I would love to see Mission Blue or The Ragged Edge of Silence. Mission Blue or Voyage of the Plastiki! 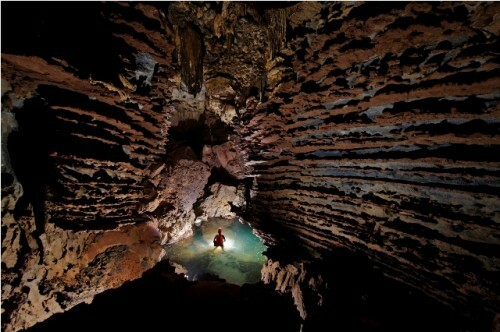 All Roads Film Project or Vietnam’s Infinite Cave. Thanks! All roads film project and Summer Pastures, please! 1. Trekking the Wild North, 2. The ragged edge of Silence. Thanks! Summer Pasture and Music On… Thanks! 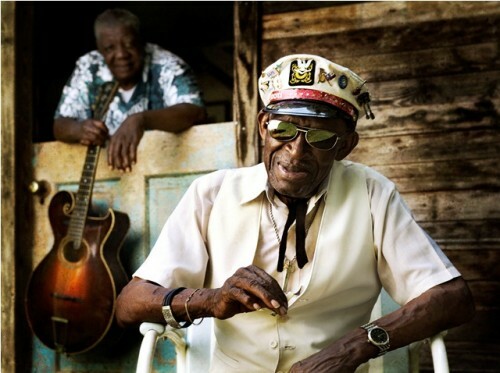 I would LOVE to attend The Ragged Edge of Silence and Music On…Stage Music Maker Blues Revue. It’s so great that you do this! 2. Trekking the Wild North. Please and thank you! 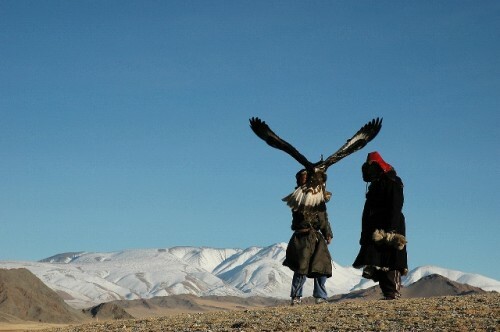 Nature’s Greatest Adventure and the Eagle Hunter’s Son, please! Mission Blue and St Patrick’s Day. Thank you!